LG phones generally have good hardware, but not-so-good software. It's not terrible, but it's still inferior to stock Android and TouchWiz Samsung Experience both functionally and aesthetically. But if you have the H930 or H930G variants of the V30, we have good news for you: your bootloader can now be unlocked, opening up a new world for you. Do you have an extra $649 burning a hole in your pocket? 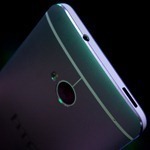 Do you have a hankering for a carrier and bootloader-unlocked HTC One? If so, we've got some news for you. 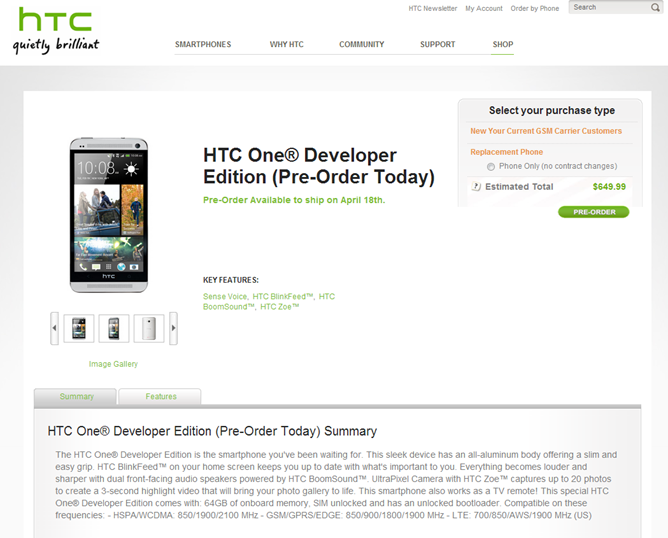 HTC just opened up pre-sales for the HTC One Developer Edition to US customers. 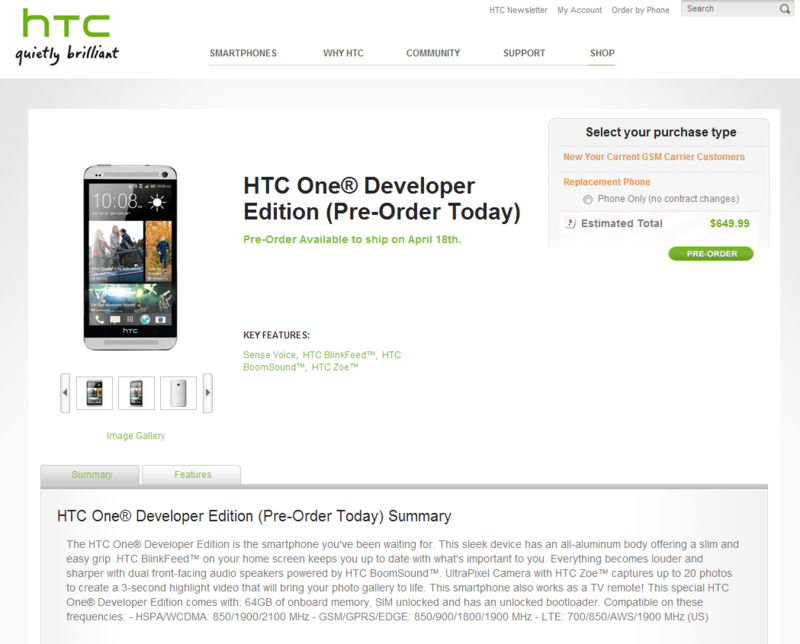 Back in March, HTC announced plans to sell a limited quantity of the unlocked HTC One. 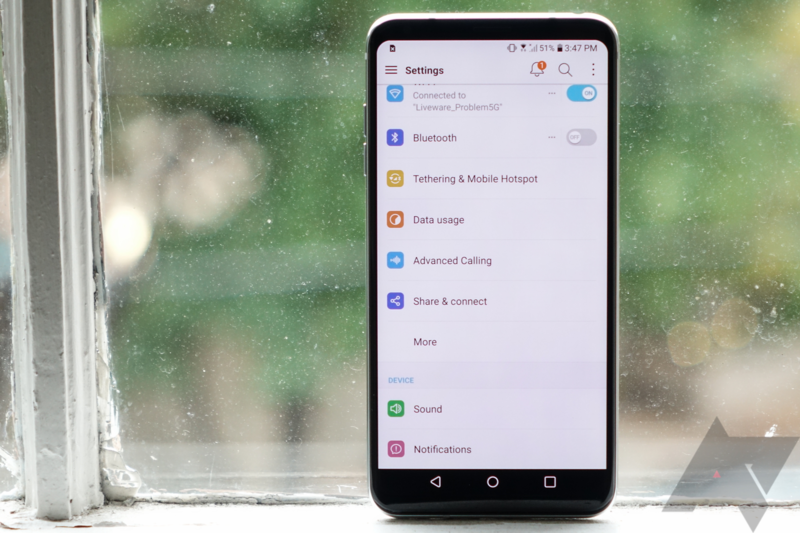 While this isn't the cheapest way to get the flagship device, Developer Editions are completely contract free and won't bother you with those pesky carrier-imposed lockdowns. Motorola has just made two sites for the developer editions of its newest phones live, and you can actually pre-order one right now. 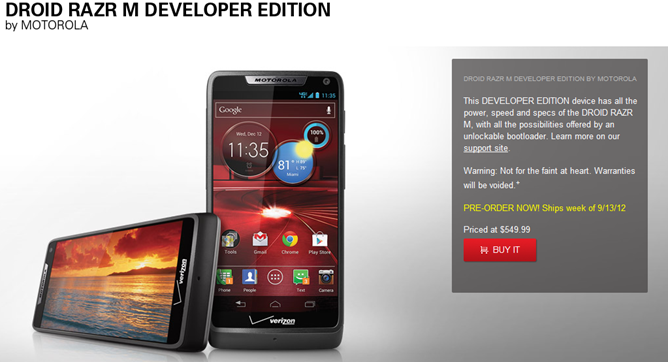 The RAZR M Developer Edition will cost you $550, which seems about right given the specifications. It will ship around September 13th, and comes in any color you like, so long as it's black. 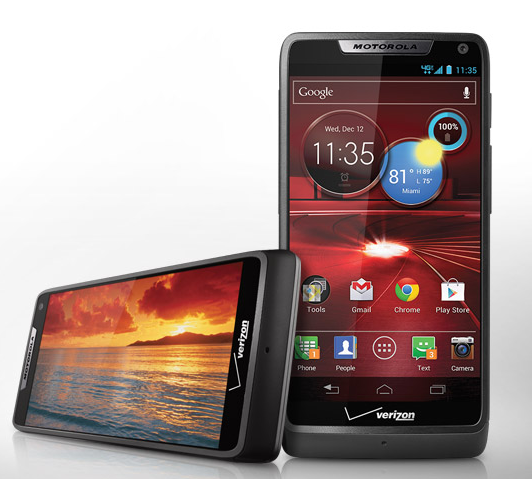 You can also sign up for updates on the RAZR HD Developer Edition, though don't expect news on availability or pricing particularly soon - Motorola says it won't be shipping until "before the holidays." Both dev edition devices come with unlocked bootloaders right out of the box, so you can get your ROM on unhindered.